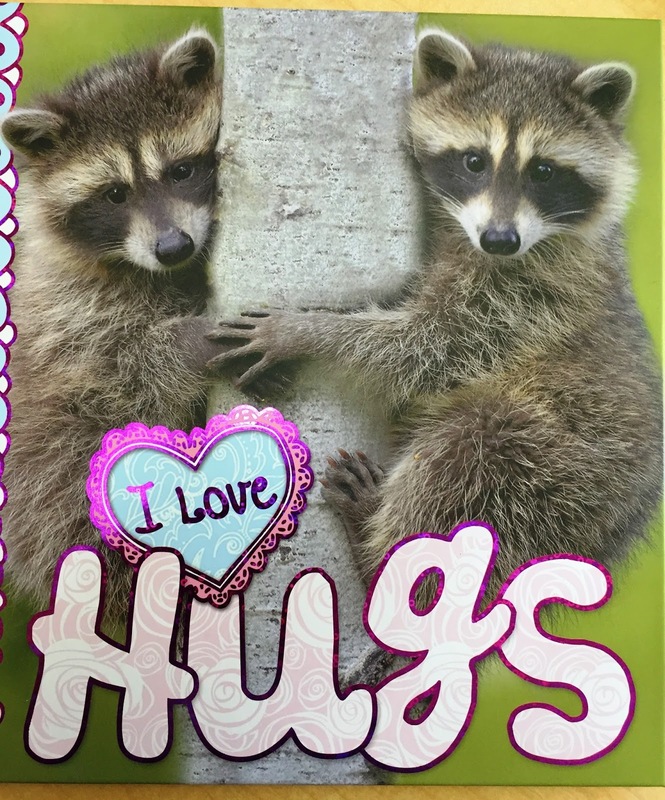 Hugs, cuddles, snuggles - all are wonderful to share. I Love Hugs features fun facts and adorable photographs. It's time to cuddle up and feel the love. This endearing book looks at hugs between animals, ranging from enormous elephants to mini macaques, from hugs to stay safe to cuddles for warmth. Cute photographs and easy-to-read text make this perfect for young readers. 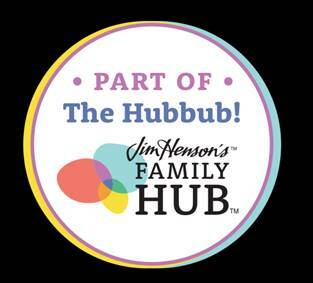 Offers the chance for parents and children to cuddle up together, and explore the subject of human interaction using the lovable animals as examples. 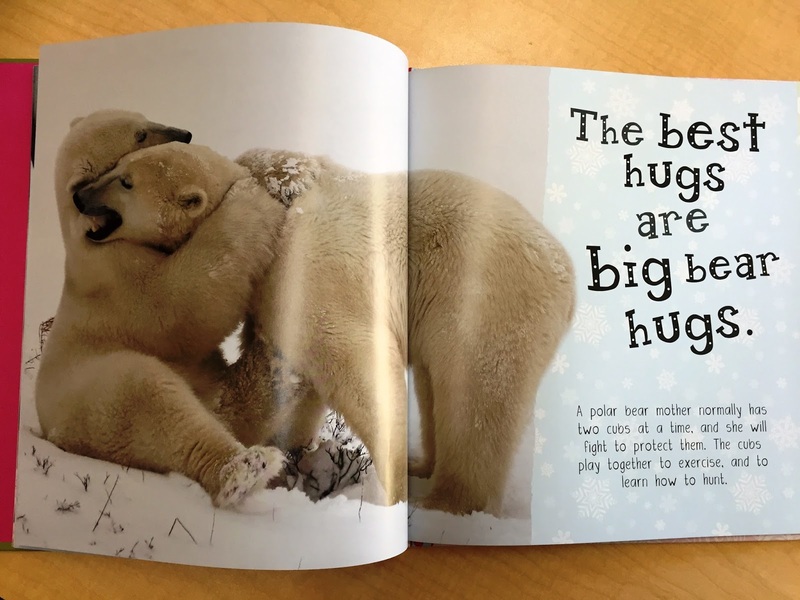 A book that talks about how great hugs are and why but also features real animals hugging?! How could this be anything by fabulous? 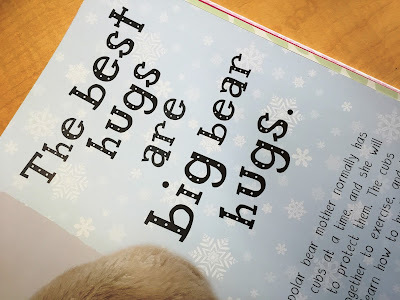 Each 2 page spread features real animals showing affection next to large print sentences about hugs such as feeling safe, bear hugs, cuddling etc. 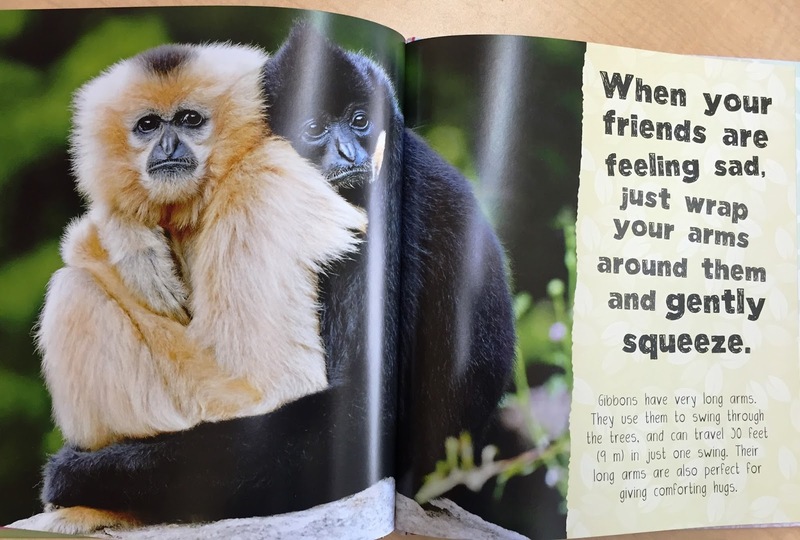 It also ties in a fact about animals showing affection. For instance; the page about big bear hugs being the best shows two polar bears hugging and information about how polar bears have two cubs and how they play together for exercise. 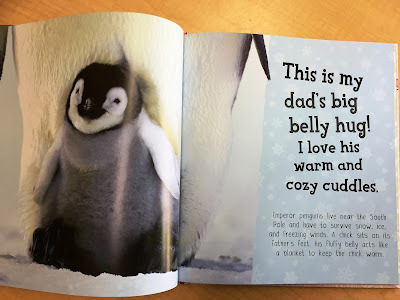 Kids and adults will love this books.